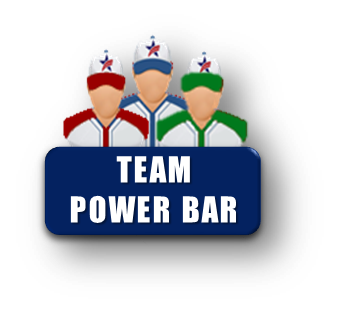 Team Power Bar REFLECTS available information for each INDIVIDUAL TEAM. 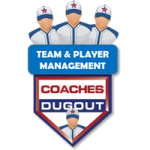 Player sign-up goes to the Team Coach for approval and acceptance to the Team. Coach login to the Coaches Dugout to see pending players and approve.